We had a solid week of daily fantasy value picks last Sunday, with a few players putting on performances that could’ve helped you cash in your DraftKings league. Jermaine Kearse went off for 157 yards on nine receptions and ended up as the sixth-best wide receiver in fantasy, and Alex Collins found the end zone twice to finish as a top-five running back for the cheap price of just $US4,500. Other than Tyrod Taylor, who went down with an unlucky injury in his first snap of the game, the rest of our picks were pretty solid as well. Jimmy Garoppolo had quite a debut on Sunday, throwing for just under 300 yards to help lead the 49ers to their second win of the season in comeback fashion over the Chicago Bears. 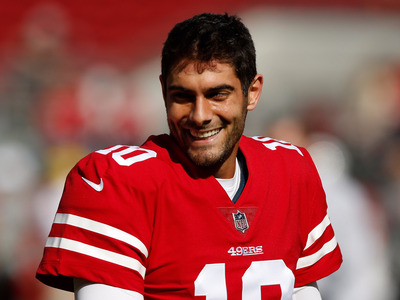 The one thing that Jimmy G didn’t do was find the end zone, a career goal he’ll surely be eager to cross off this week. He looked like a seasoned pro in the pocket and at $US5,500, feels like something of a steal facing a Texans defence that rates near the bottom of the league. 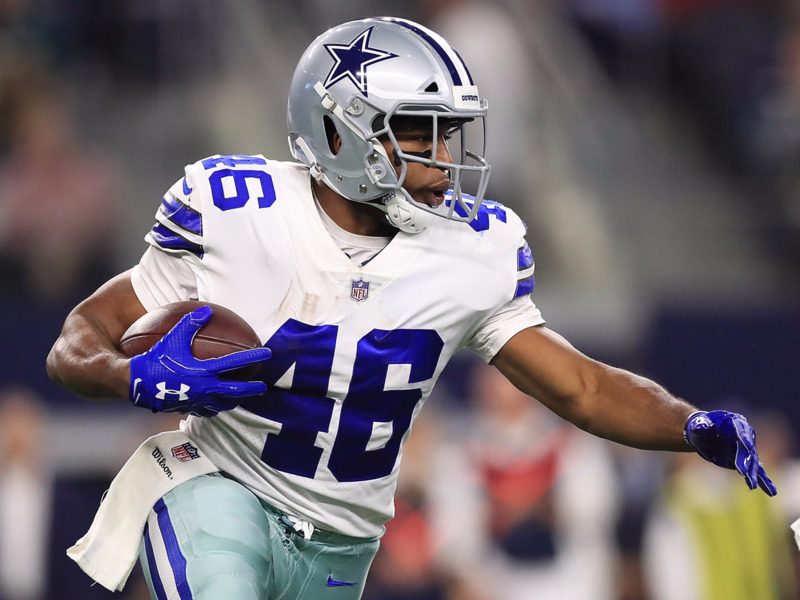 Alfred Morris finally had the game we thought him capable of having in Ezekiel Elliott’s absence, running for 127 yards and a touchdown in the Cowboys’ blowout win over the Redskins last week. Morris will likely be heavily featured in the Dallas offence again when they face the Giants this weekend. While Giovani Bernard has been relatively quiet this season, with Joe Mixon out with a concussion this week, Bernard will be getting the start for the Bengals and is an absolute steal at just $US3,100. The Eagles and Rams have the two most potent offenses in the country and when they meet this Sunday, Jared Goff and Carson Wentz will be airing it out to keep pace with each other. 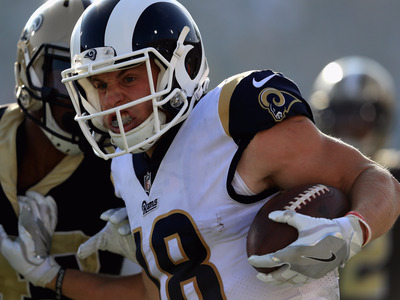 Expect Goff’s favourite target Cooper Kupp to be the beneficiary of this high scoring affair. Josh Gordon proved he can still move last week, bringing in four receptions for 85 yards on Sunday. 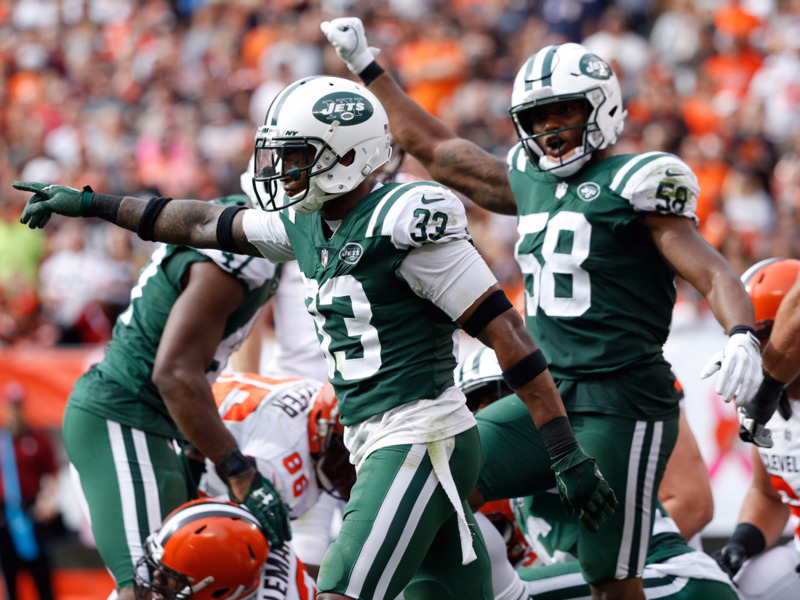 More importantly, he was targeted by quarterback DeShone Kizer 11 times, meaning the Browns are still eager to get him the ball. 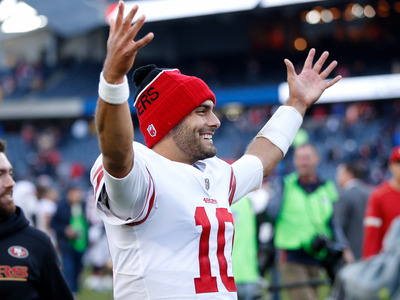 If he can catch a higher percentages of his targets, he’ll be an amazing value in daily fantasy this week. 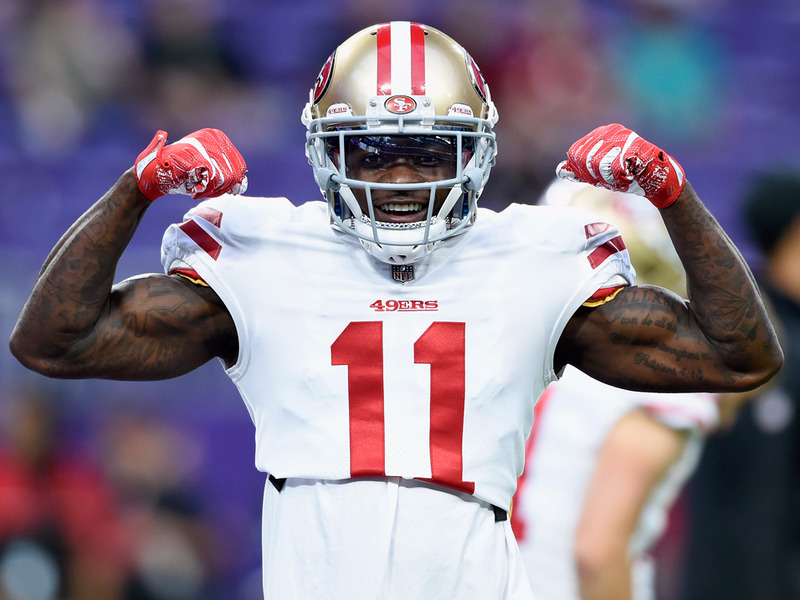 Marquise Goodwin is clearly Jimmy Garoppolo’s favourite target on the field, and caught eight passes for 99 yards last week against the Bears. A nice stacking option for people looking to invest elsewhere in their lineup. 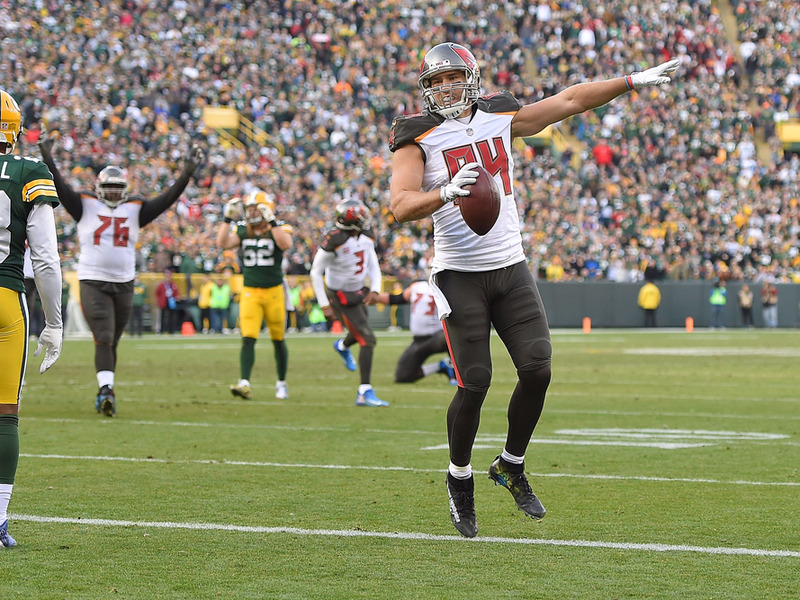 Cameron Brate found the end zone twice last week and led the Buccaneers in targets in Jameis Winston’s return. While scoring two times is tough for any player, Brate is still a reasonably priced option and is a proven red zone threat for anyone not looking to over-spend at tight end. The Jets’ defence looked clunky last weekend, allowing 31 points to a Chiefs team that had struggled on offence for weeks. 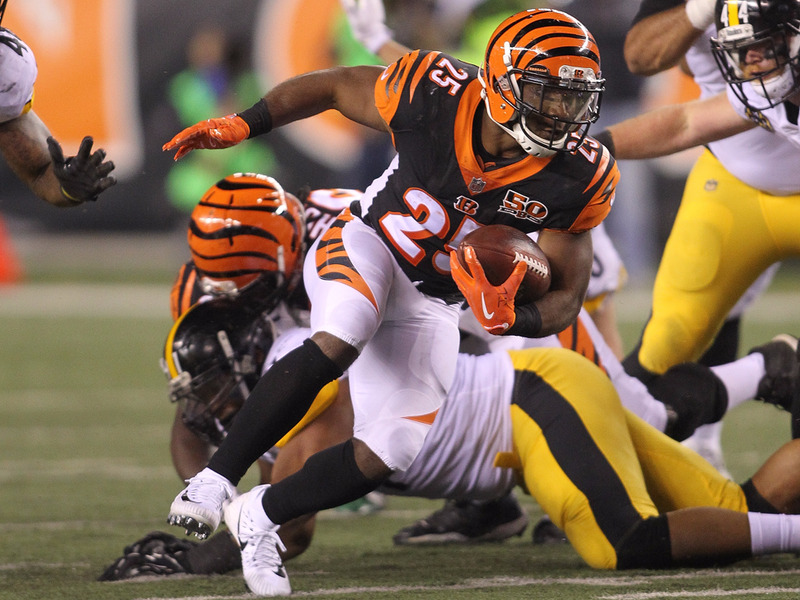 But facing the Broncos this week feels like an solid spot for a bounce-back game.